A tight end from Tampa has pledged to UM for 2019. 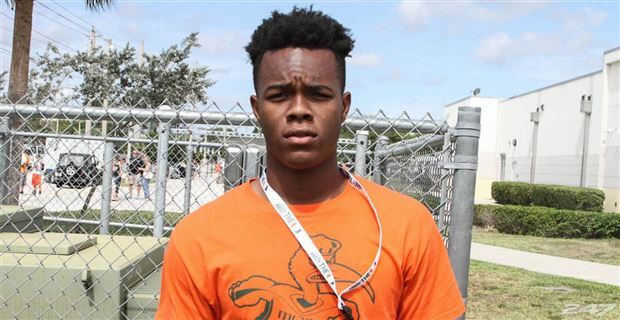 Larry Hodges (6-2, 235) told Mark Richt and Co. on Saturday he wanted into the Canes’ next recruiting class. Hodges, who plays at Jesuit High, is rated by 247Sports as a three-star prospect and the 16th-best tight end in the class of 2019. 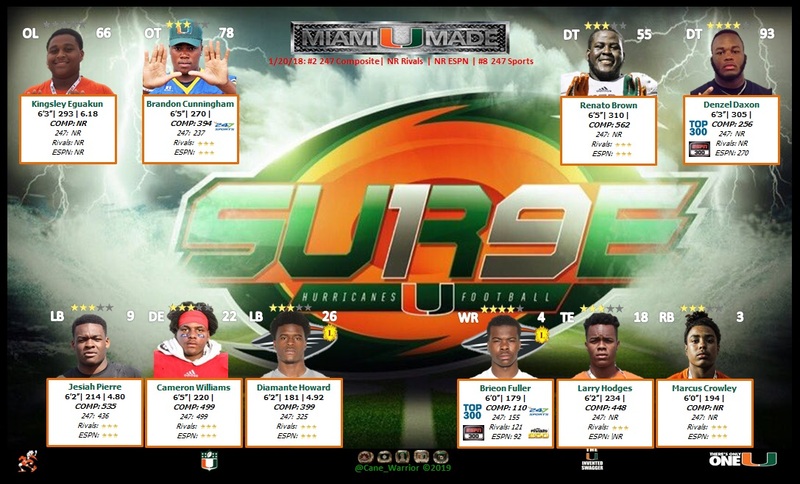 Miami signed two four-star players at the position last cycle, in Brevin Jordan and Will Mallory.